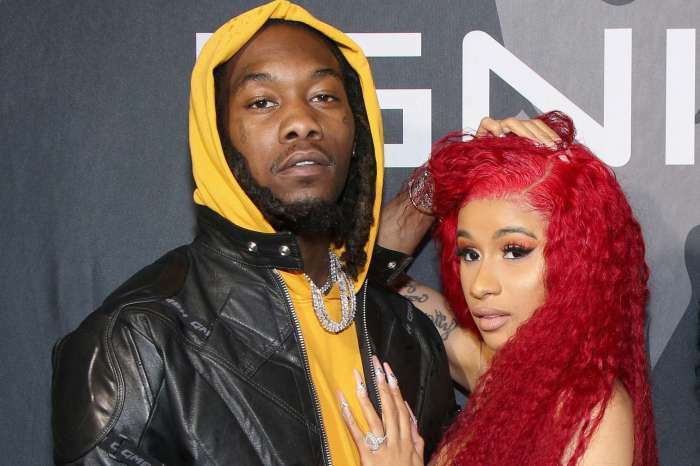 Cardi stated that in the U.S. she is always looking at the charts and she sees that hip-hop is always there. She noted that this music genre controls the music industry and they also control the fashion world. Cardi B also opened up, and she said that she was bullied a long time ago. She confessed that she was always getting picked on for the way that she was dressing and all kinds of things that happened to her in the sixth grade have changed her. 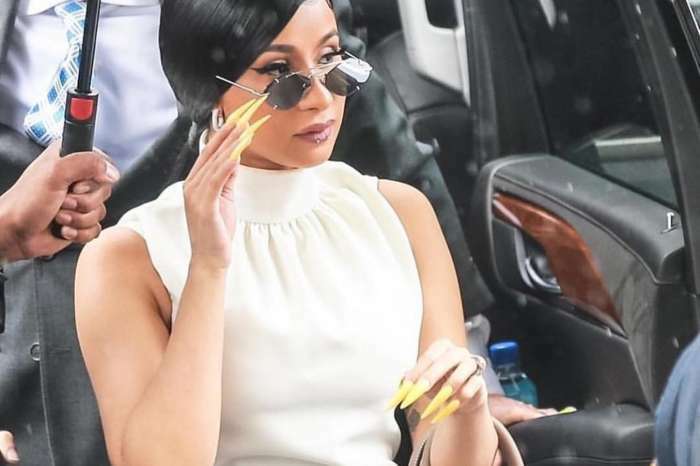 Cardi stated that people influence you, and they tell you what to join or not to join, but everything is an excellent experience in the end. 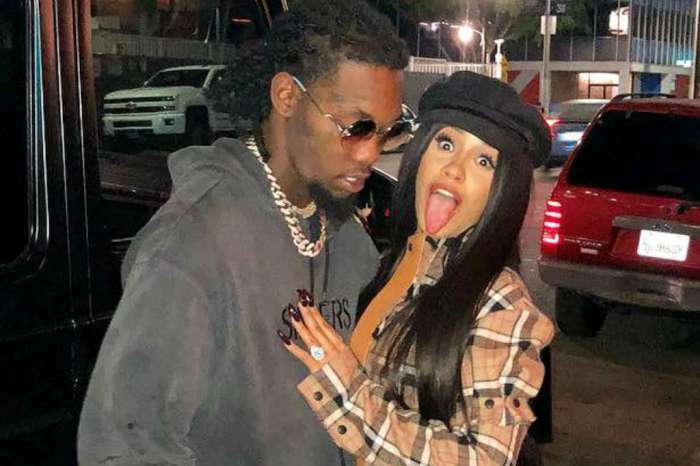 ‘I wouldn’t be able to rap about the things that I rap about now [if I hadn’t grown up there],’ Cardi concluded.